BERKELEY -- City planning and building officials are proposing a package of safety-related urgency ordinances in response to the June 16 collapse of a fifth-floor balcony at a downtown apartment complex that killed six young adults and injured seven more. A city councilman, meanwhile, is proposing tougher building and inspection standards for balconies. 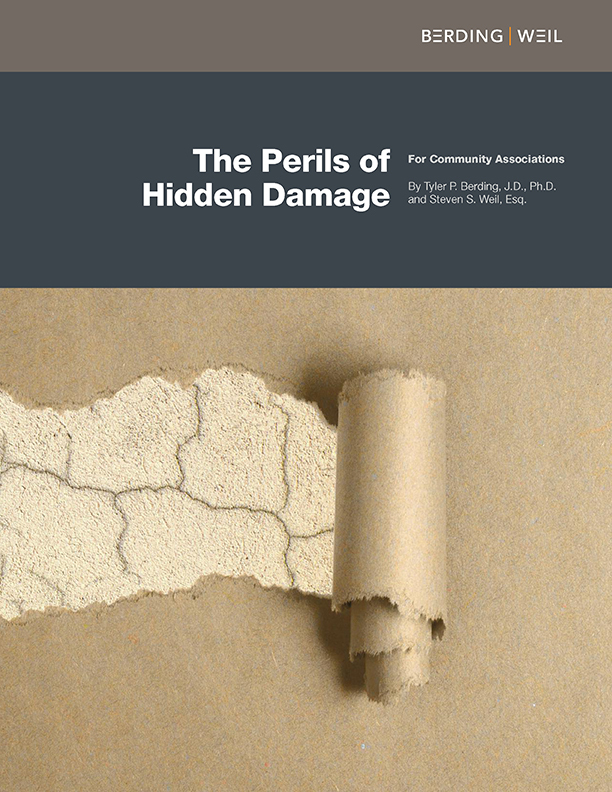 The City Council is scheduled to consider the proposals on July 14. An inspection by Berkeley building official Alex Roshal and Senior Building Inspector Steve Messinger on June 16 found﻿ the cantilevered joists of the balcony, at the Library Gardens at 2020 Kittredge St., completely shorn off about 16 to 20 inches from the exterior building face, with a torn waterproofing membrane hanging over the joist ends, according to a report from Roshal. 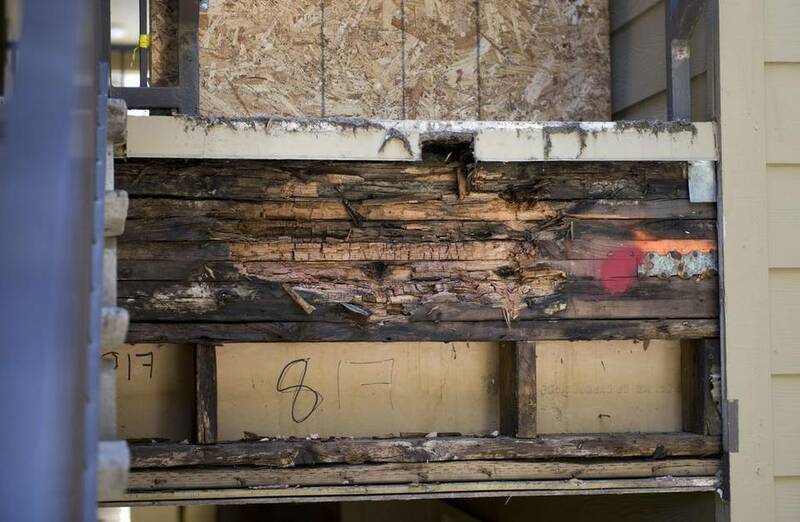 The deck joist ends protruding from the exterior wall appeared to be severely dry-rotted, the report stated. Planning and Development Director Eric Angstadt proposes adding several sections to the city Building Code. 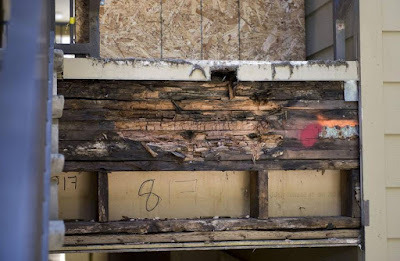 One man was killed on July 3, 2015 when a staircase at an apartment building in Folsom, Ca collapsed due to dry rot in the structure.